A business plan is one of the first steps in starting a new business. It outlines goals, strategies, marketing and financial needs in a detailed and succinct manner. A business plan is used to ensure a company follows a good path, but it is also used to gather funding, managerial staff and other support. A good business plan can foreshadow the rise of a successful company. Internet businesses are operated differently than most traditional businesses; however, a business plan is still an essential step in the formation process. The sections of the Internet business plan are very similar to the standard business plan, but the marketing, management and financial details should reflect the growing Internet market. 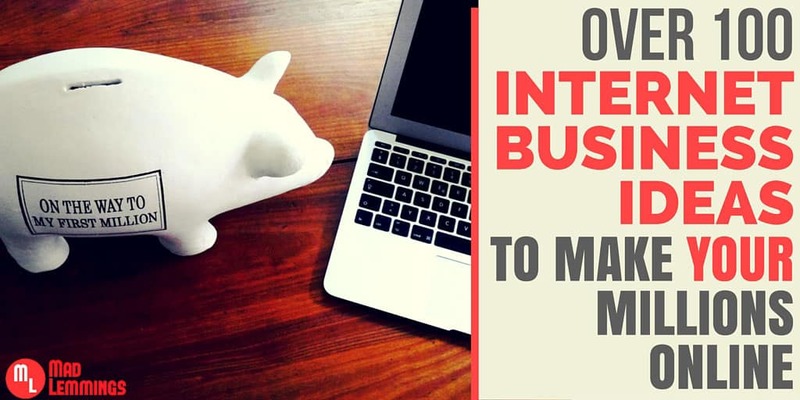 This article will tell you how to write a business plan for Internet business. 1. Write a business summary. If your business is solely based on a website, take the time to describe all aspects of this site. Answer the questions of who will run the business/site, what it offers, who it targets, when it will start, where it will draw its customers and how it will function day to day. Think of all the questions a person might ask if they knew nothing about this type of market or business. Answer each of the questions in detail. You can go back later and cut it down to ensure a good flow of necessary information. When you write your business summary, keep in mind the people who are not Internet savvy. There are still a great number of people who do not understand how companies can be viable on the Internet. Explain concepts in layman’s terms here, and go into more detail in later sections. 2.Create a detailed marketing plan. A successful marketing plan requires a large amount of research, so make sure you undertake this portion long before you need to submit the business plan. 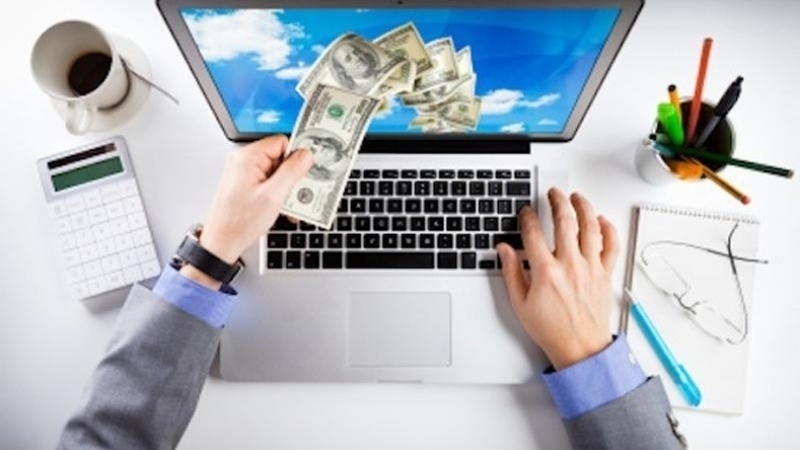 An Internet business depends upon an accurate and successful marketing campaign. Determine the demographics of your customer base. Research studies by The Internet Society or The Internet Group and quote them, if applicable, in this section. You must be able to prove that your customer base exists on the Internet. Determine key competitors. Luckily, it is easy to determine who offers similar products through Internet searches. Evaluate their sites to determine how big of a threat they are. In some cases, it is even a good idea to buy their products in order to determine differences along the entire sales chain. Describe your advertising campaign in the short and long term. A good website and its regular maintenance are the first steps. Then you should include other possible steps, such as buying similar domain names, Google ads, banners, email blasts, newsletters, list buying, free trials, print ads and more, according to their relevance to your business. Explain your pricing structure. After extensive research of your competition, you should be able to provide good reasoning for your price point. Explain special offers, sales or holiday pricing, if applicable. Explain your payment and fulfillment process. You need to provide a secure checkout environment, so look into offering PayPal, Google Checkout or Digitalis for added security. In today’s Internet environment, where the customers post reviews, it is important to have a smooth and fast checkout process. In some cases, this may be only your own experience. Explain the major players and their Internet expertise. Include full resumes as an attachment to your plan. Explain the background and experience of all major players in your management team. A financial institution is not only investing in a company, they are also investing in you. 4.Create a detailed financial plan explaining start-up capital, costs and a forecast of profitability. 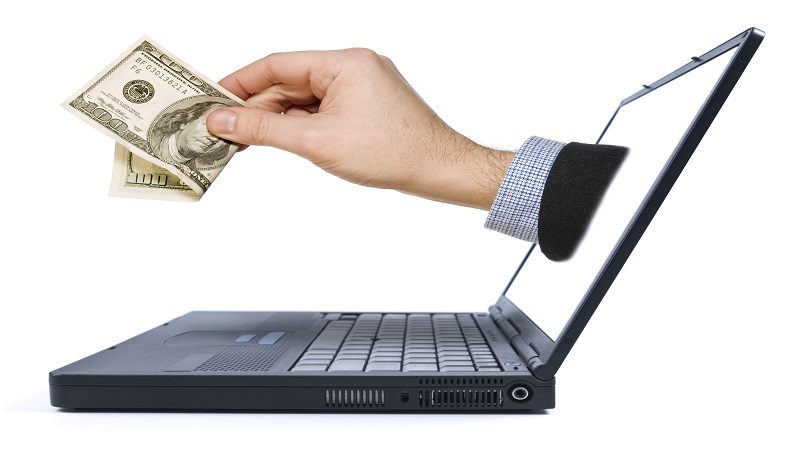 Highlight the low start-up costs associated with Internet commerce. State the amount of start-up capital you still need and include financial statements as an attachment . 5.Create a schedule for your business for the immediate future and long term plan. This should include date for start, employee hiring, marketing initiatives, loan repayments and more. It is not only important for the business, but it is a practical way to ensure your business follows its path.Update the Internet business schedule regularly. It should be changed weekly or monthly. You can cross off minor and major milestones as you hit them. Although many people choose to write their executive summary in prose format, it should be a quick view of the business. Others may choose to break up the executive summary into its mission and its keys to success, detailed in bullet-point format. You may choose to experiment with the 2 formats. 6.Write an executive summary of all the information you covered in the research and writing of your business plan. This summary should be placed first on your plan, above all the previous sections, but it should be completed after you have created the other sections and have a firm grasp of the details. Summarize the company, its mission and financial and organizational strategies. 7.Organize your business plan in order, with the executive summary and company description at the beginning and attachments or appendices at the end. The other portions of the business plan can be arranged according to the best logic and flow. Put it together in a word processing program, use spell check and proof it carefully. 8.Ask a colleague or partner to edit and proof the business plan. This should remove all factual and grammar errors, creating a better formal report.